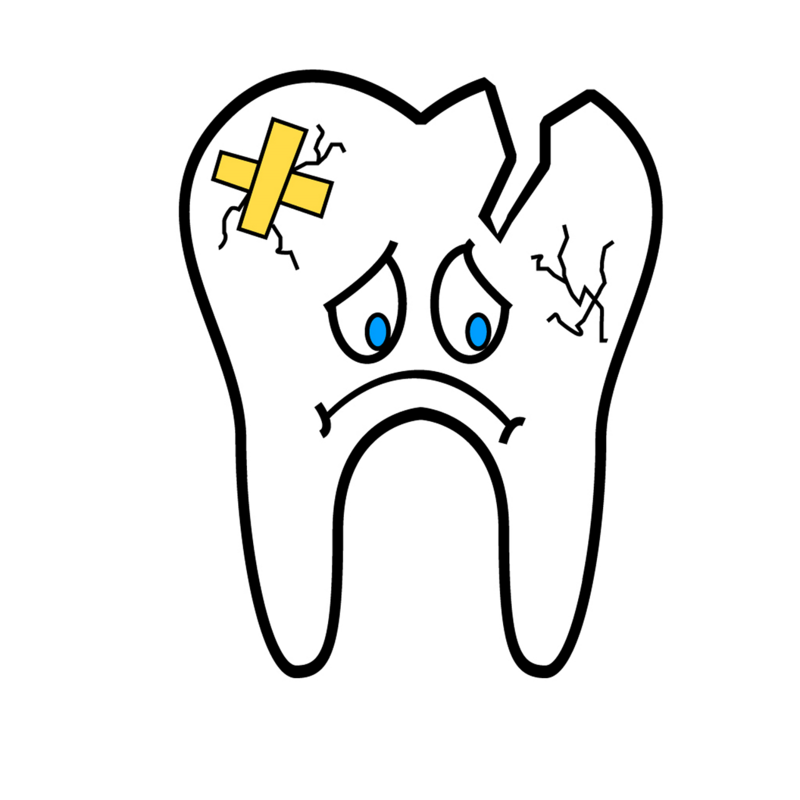 Teeth can go wrong sometimes, but nothing is more major than when you lose a tooth. Dental implants are one of the options you have to restore your smile, and the function of your teeth for chewing and talking. When you lose a tooth, or several teeth, it brings problems that you may not even consider. Of course, there is the way it looks. This cosmetic problem goes deeper because you will probably hesitate to smile or laugh. Even people who know about your missing teeth with make you uncomfortable. 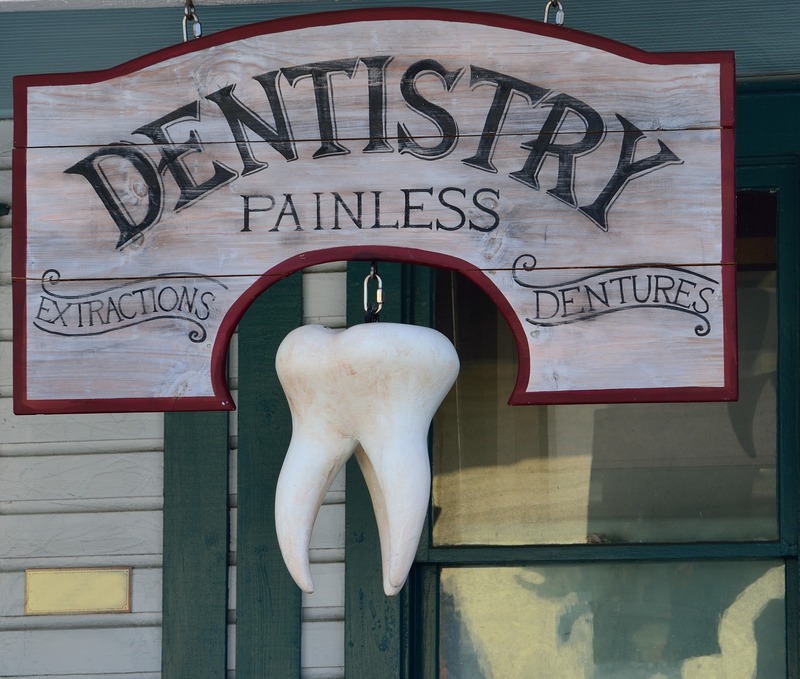 So each time you feel happy, you are reminded of your dental problems. Missing teeth in some areas of your mouth will eventually lead to a hollow, sunken look to your face, lips and cheeks. I’m sure you would recognize the look. It is very obvious. When a person is missing teeth, it can contribute to other health and wellness problems. It can be more difficult to eat particular foods, especially anything raw. This leaves room for more chances of nutritional problems in the longer term. 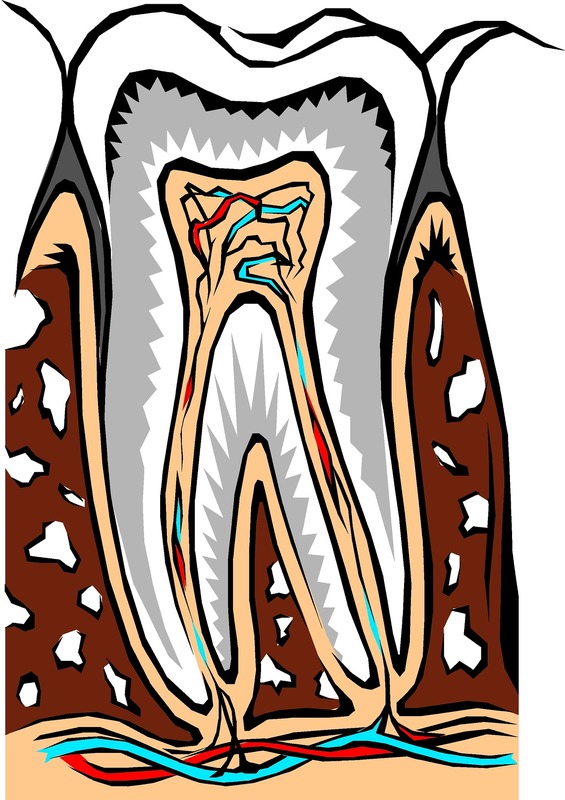 When there is no root structure in your jaw the bone and gums can continue to recede even further. A dental bridge can be a good option for people missing a tooth or even a few teeth. The appliance helps to bridge the gap where the tooth is missing. They latch to your other teeth close by the gap. 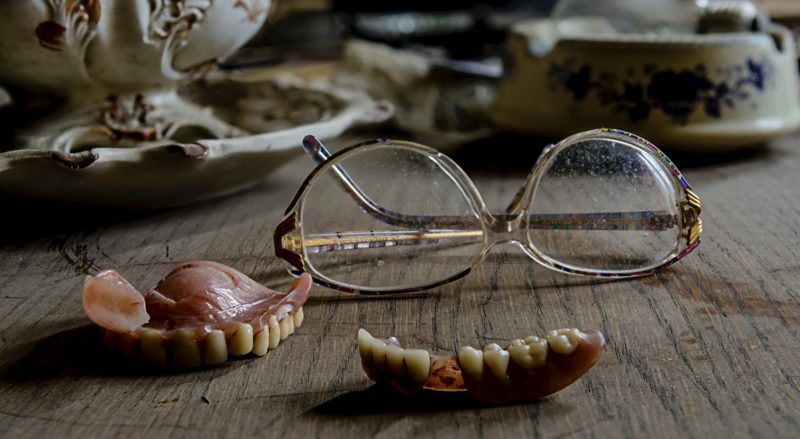 If you are missing several teeth in a row, a full or partial denture can be suitable. It is held in place with cream or adhesive, since there are not enough teeth to keep it in place. Some dentures are secured using mini dental implants, which is often much more comfortable, and reduces problems with speech and chewing. Permanent dental implants are complete artificial teeth. 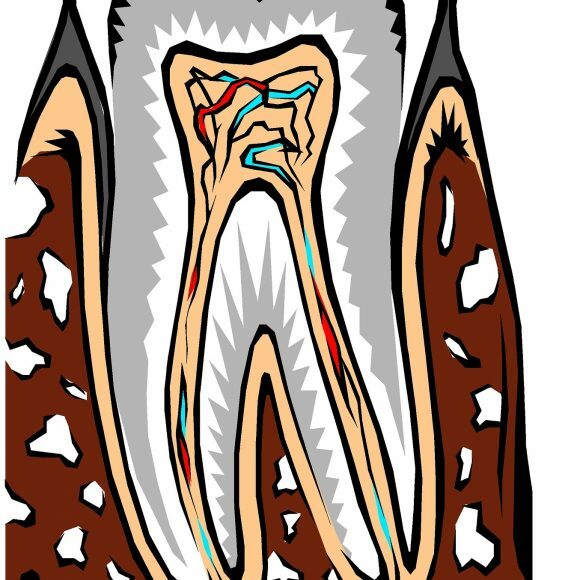 They have a tooth root to secure the tooth in place, made of titanium. That metal post fuses to the bone in your jaw to make the dental implants permanent, just like a natural tooth. 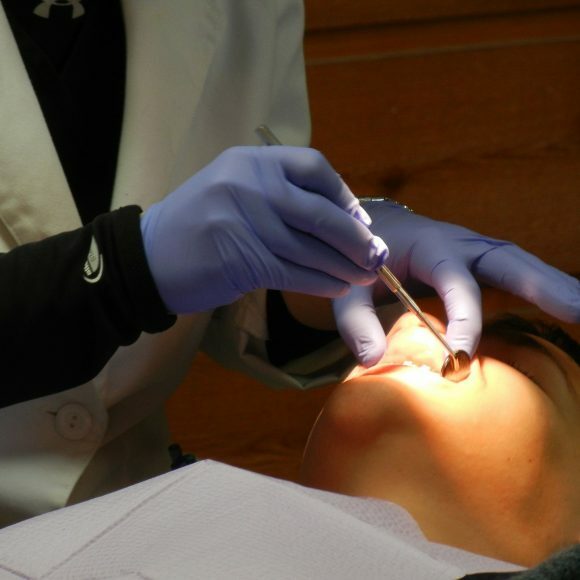 This in office oral surgical procedure embeds the root part of the artificial tooth right into your gums and jawbone. Over time, they will fuse with living structures in your mouth. Dental implants securely hold other dental appliances, like dentures, bridges, or individual dental crowns. Most dental implants are single, artificial teeth, with a metal post for a root, with a porcelain artificial tooth attached. 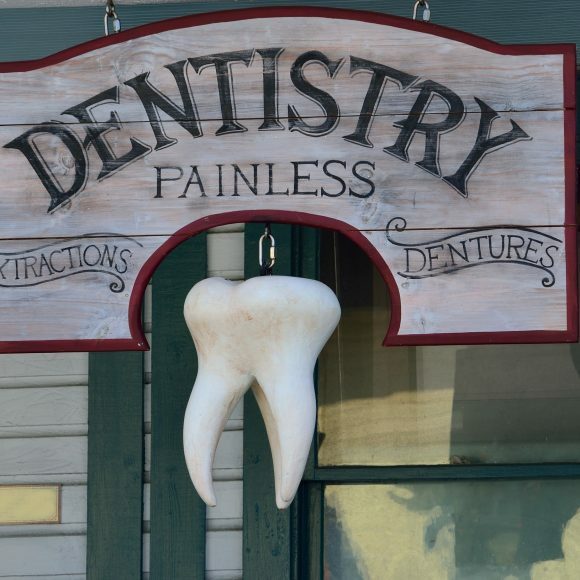 They look and feel just like real teeth, and require no special maintenance. 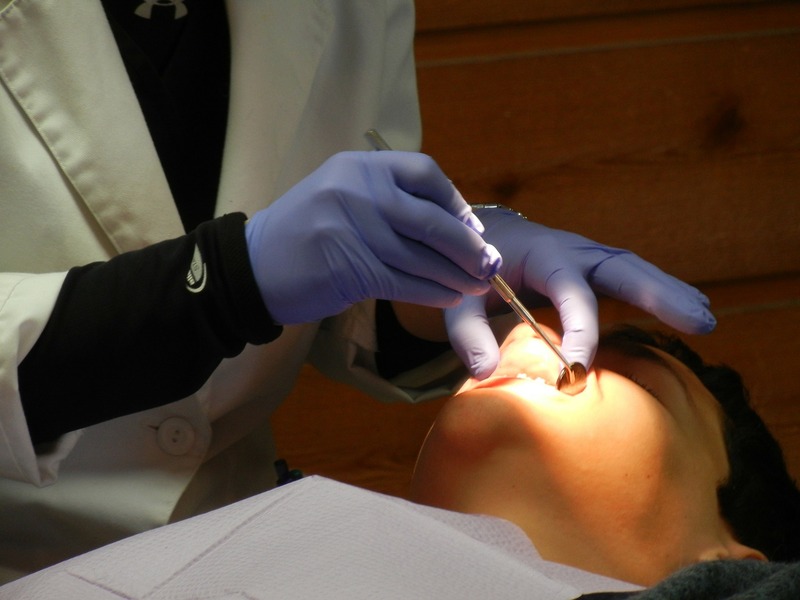 Oral surgery is required to secure dental implants. That means that not everyone is a good candidate for them. When proper screening is completed, the success rate for dental implants is almost 100%. This is why we offer a FREE consultation to determine if dental implants are the ideal treatment for you and your missing teeth. It is important that each person receive exactly the right treatment based on their individual situation. Every mouth is different. We will carefully assess your situation during your FREE consultation, and create a customised treatment plan.